- Any other material and dimension depends on customers' demand. Dimension/Size: As per customer require.. 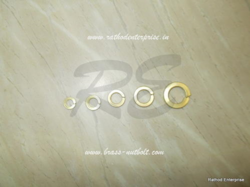 Specifications Size: 1/2" to 4"
Being a customer oriented organization, we are deeply engaged in offering a wide array of Brass Washer. 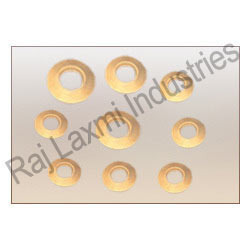 Being a leader in the industry, we are engaged in offering a qualitative range of Brass Washer to our customers.